The versatility of the Caversham furniture range has all the options you need for a luxury and beautiful bathroom. 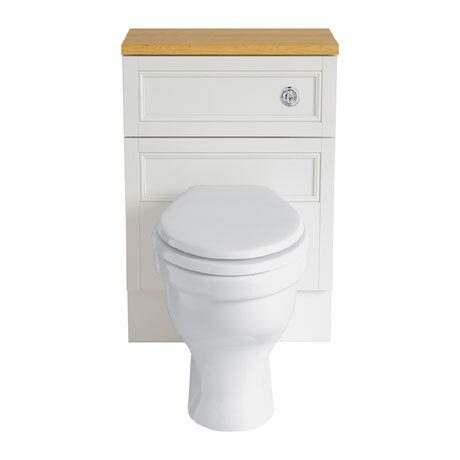 The Caversham 560mm WC Unit features adjustable legs and comes supplied rigid to save money and time in installation. Available in Oak, White Ash, Oyster or Dove Grey, there’s a dream combination to suit your requirements and taste. Units all feature adjustable legs so they can be aligned easily. Please note: WC pan, cistern, plinth & worktop sold separately.